Dr. Humphrey always wants your treatment be as comfortable as possible. 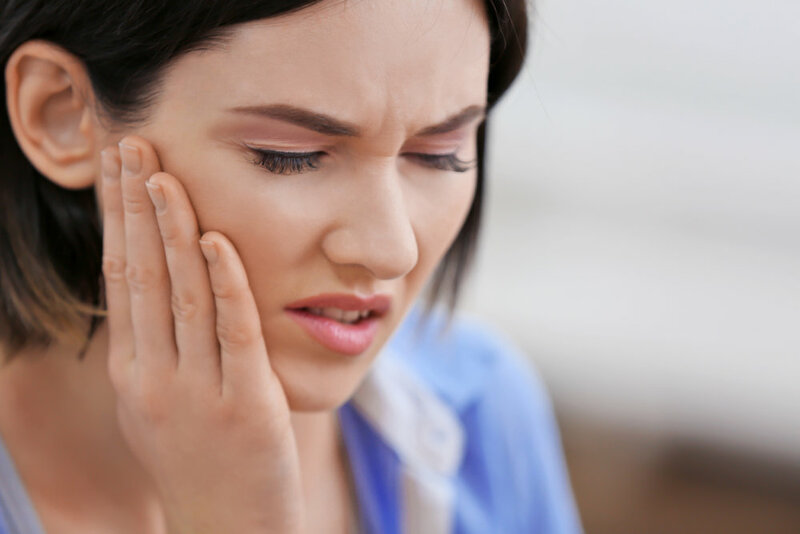 If you ever have any discomfort, give us a call to see what can be done for you. Here are some basic things that can happen regarding orthodontic treatment. 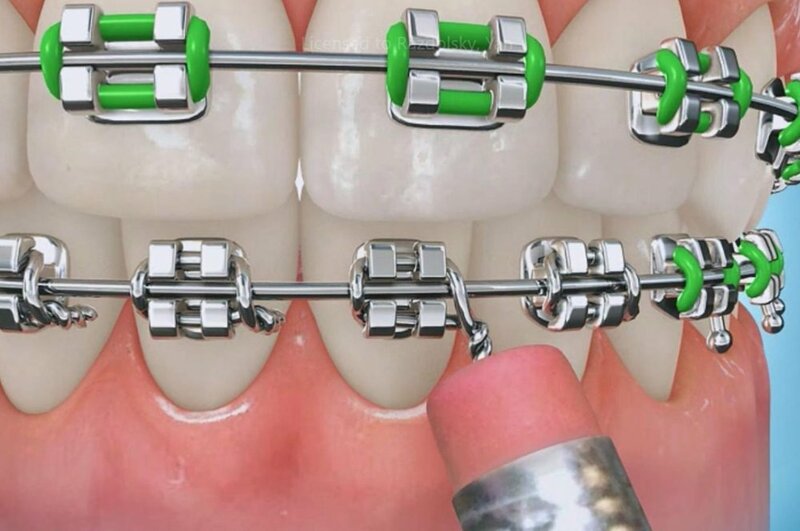 After you get your braces on, some people feel some soreness and teeth can become tender when you eat for three to five days after the placement of your braces. Saltwater rinses or the placement of a gum numbing gel like Orajel on the affected area can reduce the discomfort. If those do not work, ibuprofen can help relieve the tenderness. To address irritation on the inner-cheeks and lips, we suggest placing dental wax on the braces. Separators are often used to open a space between your teeth, so that bands can be placed on molar teeth. The separators are usually only in place for 7-14 days before they are removed and replaced with bands. It is not usual for the separators to become loose and fall out. Do not worry about losing one but please call our office to see if it needs to be replaced. 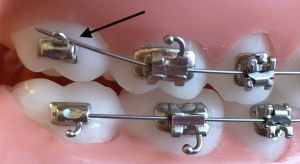 Brackets are the individual brace that are placed on a tooth. Should a bracket fall off please place the bracket in a ziploc bag and call our officeIf the bracket becomes loose but is still attached to the wire, just place some wax on it and leave it in place until we can schedule a visit to fix it. Wires can move around when braces are placed, so while it is not common, wires can poke and irritate your cheeks. We suggest placing wax over the wire or you can push the wire down with the end of a pencil eraser to alleviate the discomfort. If a wire gets severely bent from a tooth hitting on it, the wire can become dislodged from the brackets. When this happens, there are 2 ways to handle it: either use a tweezer to attempt to place the wire back into place or use a fingernail clipper to clip the wire behind the last tooth that it is securely tied. Place wax on the excess wire if it continues to cause irritation and call our office so we can fix the wire. If you are in Invisalign treatment and you accidentally lose an Invisalign tray, please give us a call to see what can be done. Everyone's treatment is prescribed differently and resolutions can vary between patients. Attachments are used in Invisalign treatment to help the tray fit on your teeth and assist in moving your teeth throughout the course of treatment. If an attachment is displaced or broken, the tooth does not move in the tray effectively and this may prolong treatment. Call us immediately to see what can be done.